So, for the next 12 days I will be sharing with you a hand-stamped gift you can make for those special people in your life and one Stampin' Up product that would make a great gift each day. That way you'll have options for things to make and ideas for purchased gifts, too! First up is a gratitude journal. 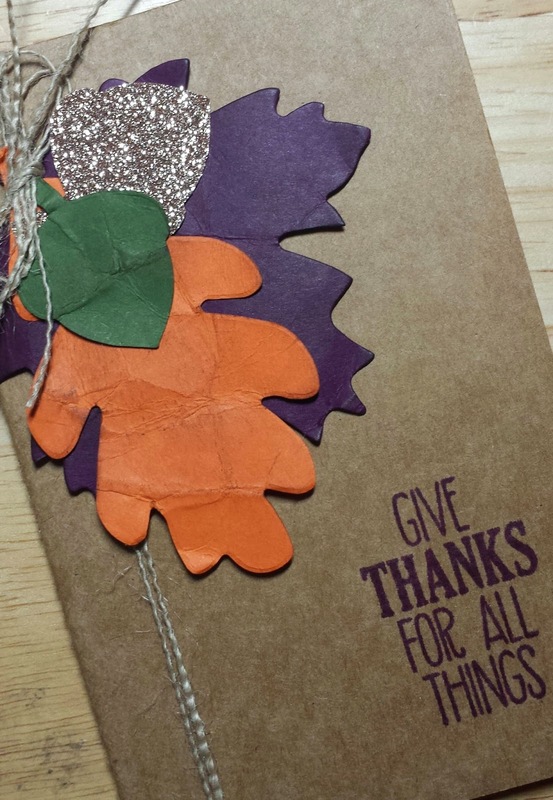 There are many ways to make a gratitude journal and I've got a couple to share with you today. I think this is a great gift because research shows that expressing your gratitude actually makes people happier -- and who couldn't use more happy in their life, right? I'm also picking this idea first because depending on the style of gratitude journal you decide to make, this can take a bit of time. For the first one I used the Documented This & That journal. It's a great pre-printed journal and I love this one most because of it's whimsical, word-bubble type feel. To the right is actually a picture of one of the inside pages of this journal. This one is actually just a piece of Whisper White cardstock that I attached to one of the journal pages. I scored a small piece of the Whisper White so it will "fold out" and allow for more writing inside. That will be great for when I have a lot to say or if I just want to hide some thoughts. I think Christmas is the perfect time to give someone a Gratitude journal because it will be great timing to start a new habit - new year, new start, right? Plus, I think a gratitude journal is something many people think about doing, but never actually make for themselves. So if they have an adorable book made FOR them it will be hard not to follow through, right? Here is another example of a smaller (and faster) way to create a Gratitude Journal. This one is great for the on-the-go gratitude writer. 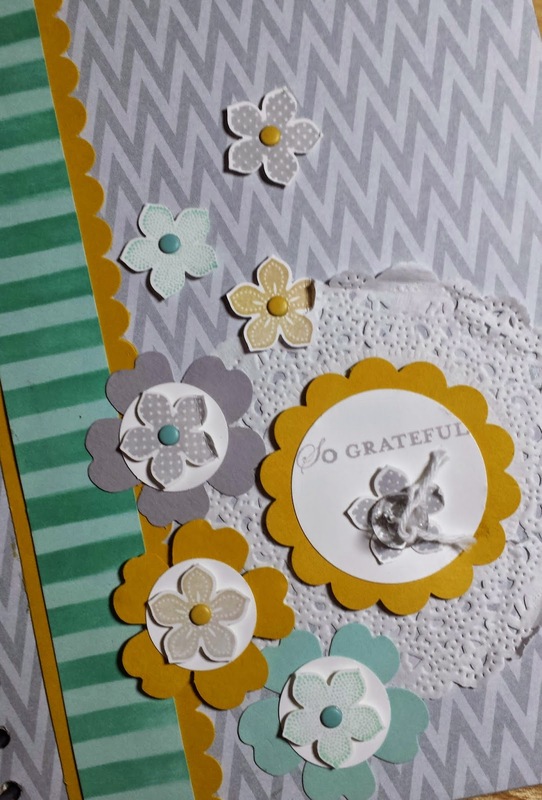 This one uses the adorable Kraft Grid Journals (you get two in a pack for just $4.95!). It's the perfect size to throw (carefully!) in your pocket book and take gratitude notes on the run! So many options -- what will you do with these adorable little journals? I have a ton of ideas for these little cuties and will likely have another gift idea for them a little later on in our series (assuming I can find it!!). But for now, let's move on to the Stampin' Up product that will make a perfect gift all on it's own. 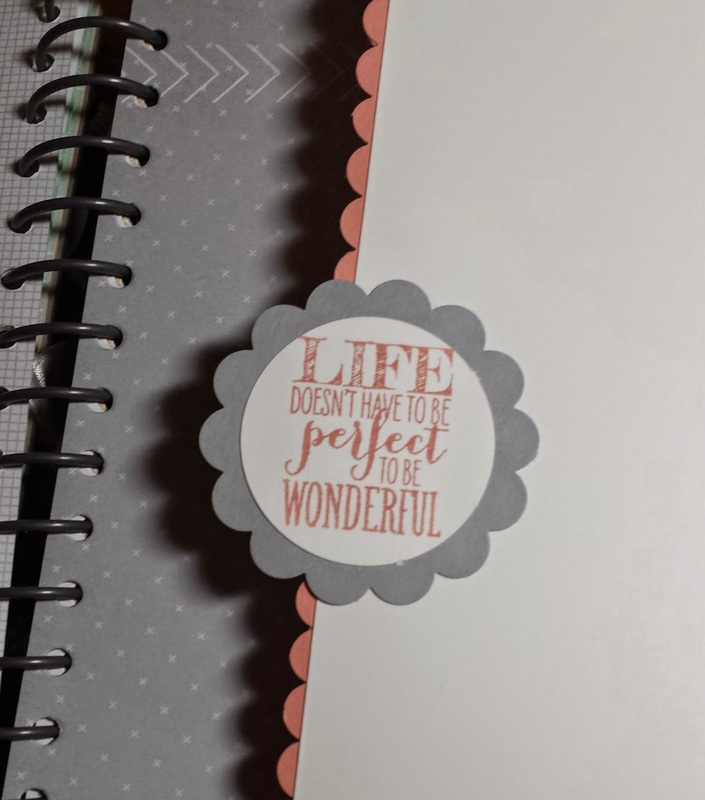 Sometimes you just don't have time for homemade so I'll give you a suggestion for a Stampin' Up product that would be perfect for everyone on your list. Be sure to come back tomorrow for some more fun gift giving ideas!